The college’s Nutrition Cornerstone Fund received a $7,672 boost this year thanks to a fundraising drive spearheaded by the nutrition students who sit on the fund committee. 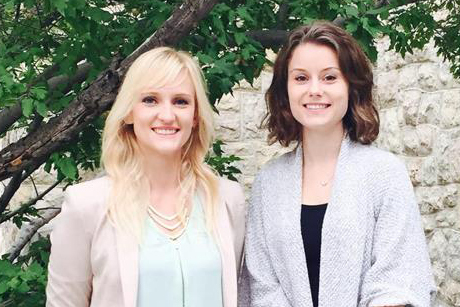 Starting this past spring, Karissa Weber who was the Nutrition Co-President for the Saskatchewan Pharmacy and Nutrition Students’ Society, Delaney Long and Annika Kolar, the senior and junior Dietitians of Canada student representatives at the time, lead the fundraising campaign. Dean Kishor Wasan challenged the students to create a grassroots fundraising drive, with the incentive that the dean’s office would match the donations they received. The students raised a total of $1,836 in personal donations, and $2,000 was donated from excess funds that were raised for the Dietitians of Canada Conference trip. These funds were matched by a $3,836 transfer by the dean’s office. Established in the 1980s, the Cornerstone program provides students with funding for activities and events that are not part of the regular curriculum. 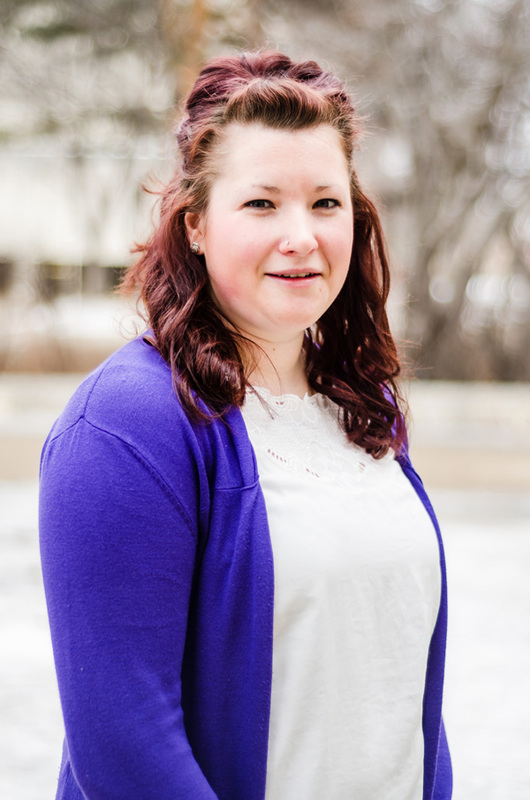 The funds have recently helped students attend the annual Pharmacy Association of Saskatchewan conference, paid for some of the expenses of extracurricular workshops, and helped cover the cost of new items for the student lounge. The Cornerstone programs were once found in almost every college across campus, but most were phased out over a decade ago. The Pharmacy and Nutrition Cornerstone funds are two of the remaining funds, and continue to enhance the student experience. During their fourth year, pharmacy and nutrition students pledge donations to the fund to be paid over a number of years after graduation, which ensures future students continue to benefit. Donations can also be made at any time to either Cornerstone Fund by alumni who are looking to give back. Donations can be made online or by cheque, and a tax receipt will be provided upon request.